Walker Corporation has struck a major tenancy deal with the NSW government that will help fill its $3.2 billion Parramatta Square development, winning a Property NSW tender to lease 43,800sq m of A-grade office space. 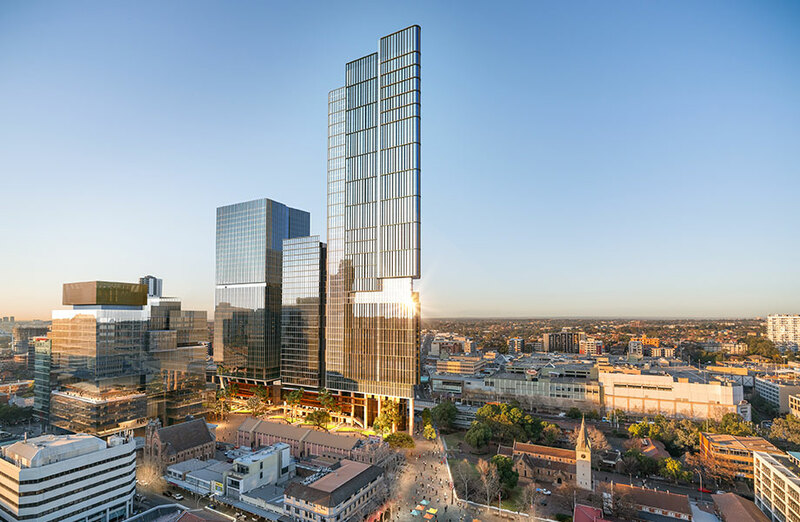 The NSW government will take out a 12-year lease, with two further five year options, at the recently-approved 6 Parramatta Square. 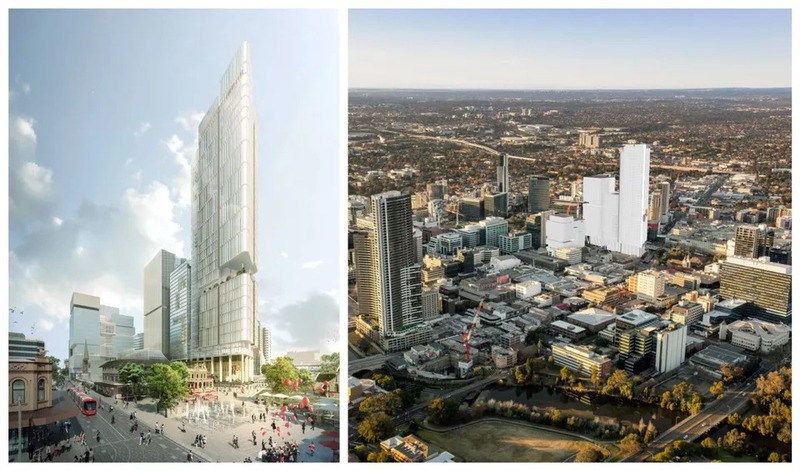 Marketed as Australia’s biggest office project, the two towers — 6 and 8 Parramatta — will deliver 124,000sq m of office space. It is the second of two major NSW government leases secured by Walker Corporation, with the government confirming it would lease 62,000sq m across the first two towers in the commercial precinct. At least 4,200 public servants will be relocated to Parramatta. Designed by Sydney architecture firm Johnson Pilton Walker, towers 6 and 8 join the developer’s under-construction 3 and 4 Parramatta on the three-hectare site, which are fully pre-committed to the National Australia Bank and various NSW government departments. NSW government tenants will now take up more than 105,000sq m of office space at Parramatta Square.Johnson Pilton Walker. The Walker Corporation, who won the $1 billion-plus tender to develop the precinct in 2015, moved to change the precinct’s “centrepiece” — tower 8 — from residential to commercial in 2017. The City of Parramatta voted to change the use of the 243-metre tower, originally dubbed “Aspire”, to commercial soon thereafter. Chairman Lang Walker said the towers are now 75 per cent pre-leased, with more than 170,000sq m committed. “We expect to experience a strong flow of pre-leases off the back of the two anchor tenants signing long term leases in the project,” Walker said. The precinct includes the University of Western Sydney Campus, civic building, public library and a 250-metre long public domain.